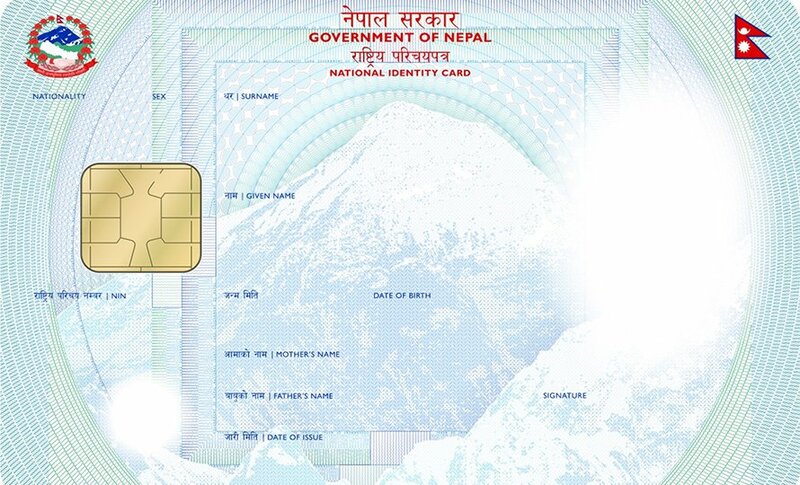 The government of Nepal says it is launching the distribution of national citizenship cards to its citizen on Monday. The government aims to complete the distribution and equip all citizens with the machine readable card that includes all essential information about the citizen within next three years. “When you get the national identity card, you do not need to carry multiple documents like citizenship certificate and voter id card along with you,” Deepak Kaphle, Director General at the Department of National Identity Card and Civil Registration says, adding efforts are underway to make sure that everyone gets such card within the stipulated time. Home Minister Ram Bahadur Thapa will launch the distribution campaign offering the card to 101-year-old Bhagawati Devi Bhandari, a resident of Shantipur in Phidim Municipality-1 of Panchthar district of eastern Nepal, today. Total 50 other persons will receive the identity card at the special function to be organised this afternoon. Bhandari was the first person, about whom the government had collect information for the card some months ago.